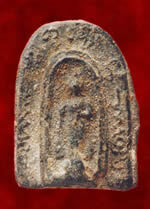 .Rian TaoMahaPhrom Roon Anoosorn 118 Pee LuangPu See Phinthoosuwannoh of Wat Sakae (Ayuthaya). 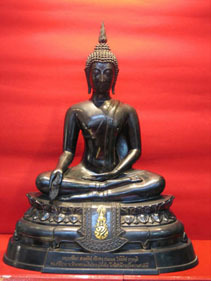 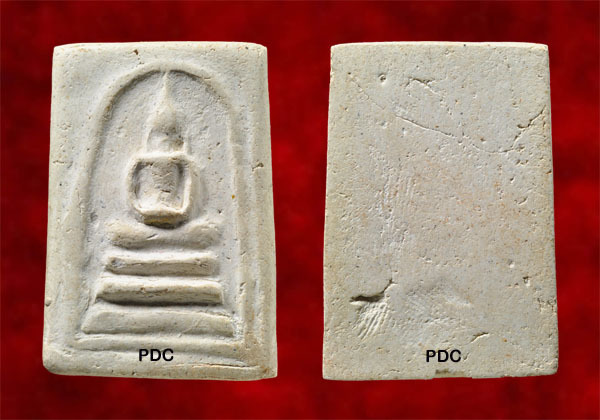 Here is one of a Phra Somdet amulets created by LuangPu Phoo of Wat Intaraviharn which is rarely seen in market. 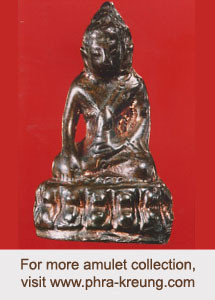 Compare those feature in the amulets album,this piece shown here can be say as one of the most beautiful piece.